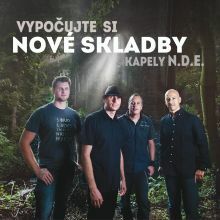 N.D.E. | Post Formats is a theme feature introduced with Version 3.1. Post Formats can be used by a theme to customize its presentation of a post.